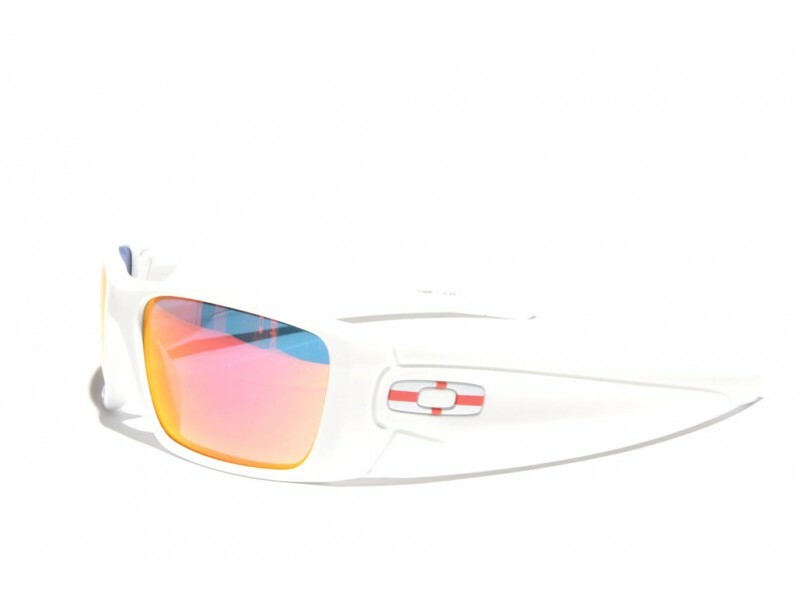 The Oakley Fuel Cell is one of Oakley's most popular models nowadays. 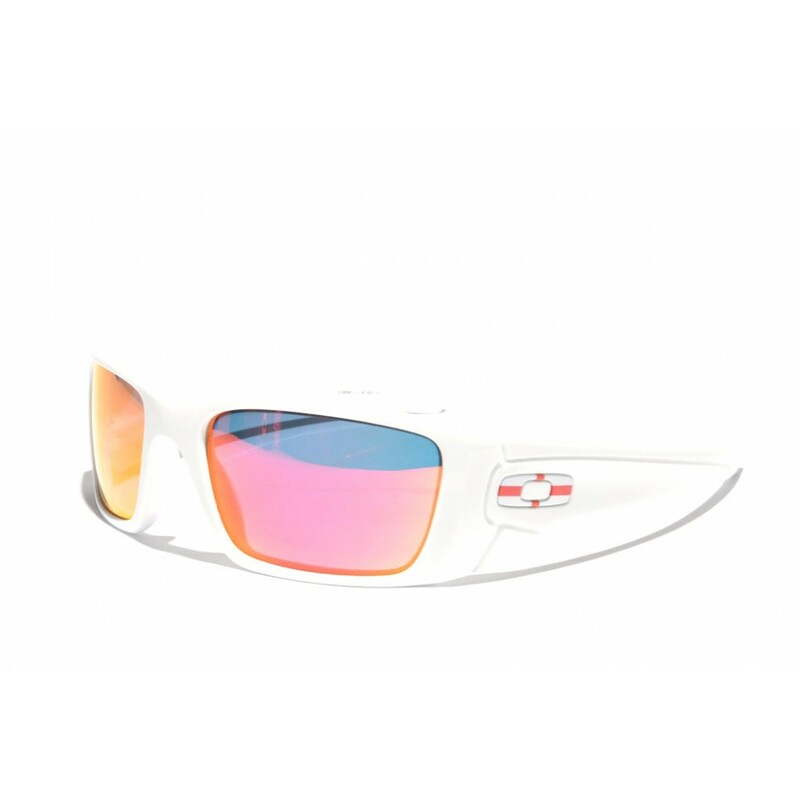 This isn't without a reason, as they are very good all-round performing sunglasses. Their snug wraparound fit gaurantees a maximum blocking of sunlight coming from all directions, while the slightly square lens shape turns these performers into a really stylish fasion-accessoiry.